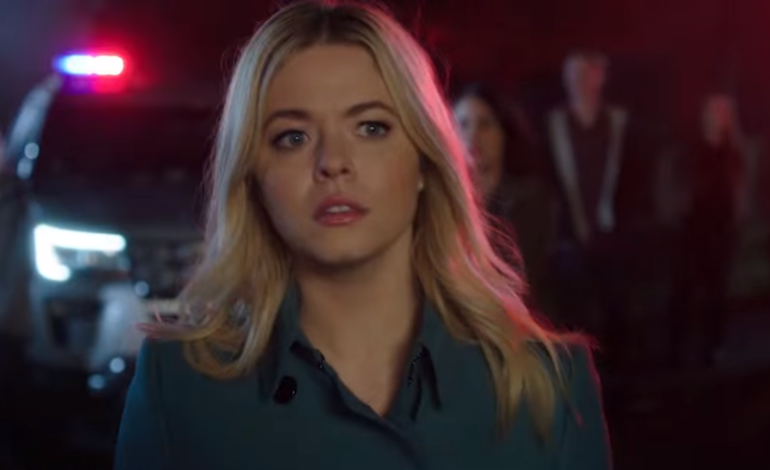 Freeform announced on Monday that the The Pretty Little Liar’s spinoff, The Perfectionists, will have a ten-episode season that will premiere in 2019. The show originally landed a pilot order back in September. According to Vulture, The Perfectionists will have Sasha Pieterse and Janel Parrish reprise their roles as Alison DiLaurentis and Mona Vanderwaal. Alison and Mona are brought back together at a University in the preppy town of Beacon Heights, where they get drawn into a new murder mystery that shakes the town. The Perfectionists focuses on three college friends who struggle with the stress of being an overachiever and a murder that happens in the college town. The new show is written by PLL producer I. Marlene King. Will you watch the new series on Freeform?